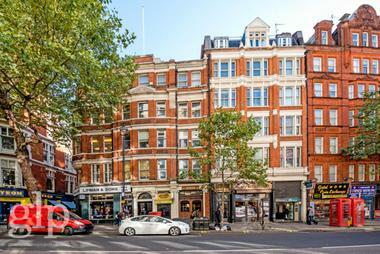 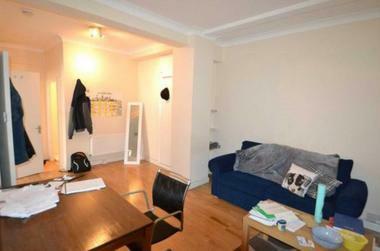 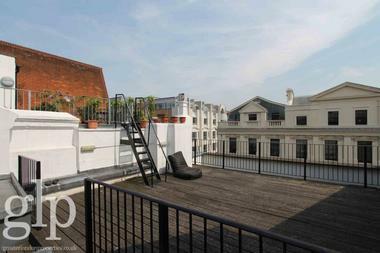 Greater London Properties are pleased to offer this beautiful studio apartment in the heart of London`s West End. 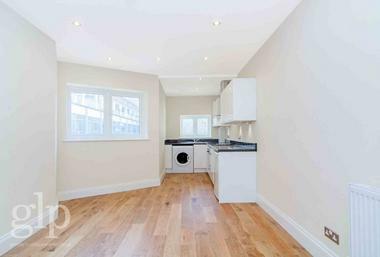 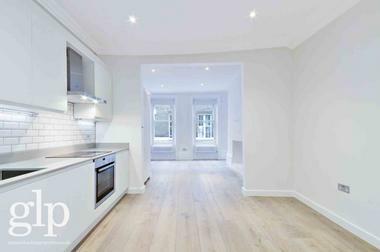 Set in this secure portered residential mansion block within a stone`s throw from Leicester Square station, on the doorstep to Covent Garden. 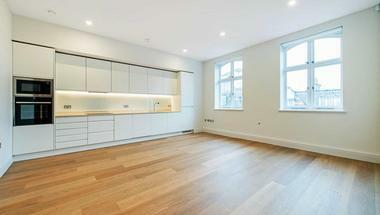 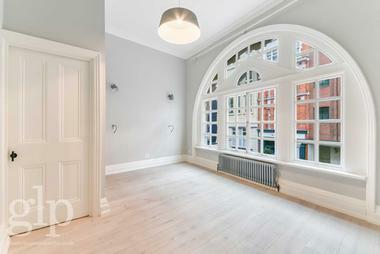 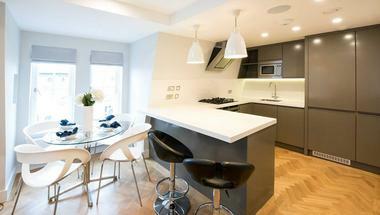 The modern apartment boasts a large and airy living area and was recently refurbished throughout. 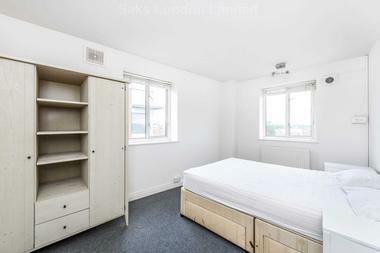 The main room features high ceilings and built in storage space. 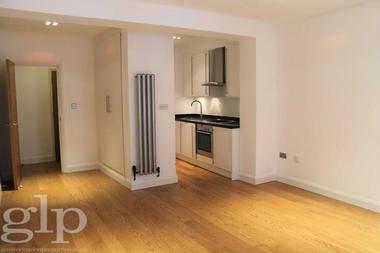 There is a lovely, modern bathroom with power-shower unit, a WC and sink. 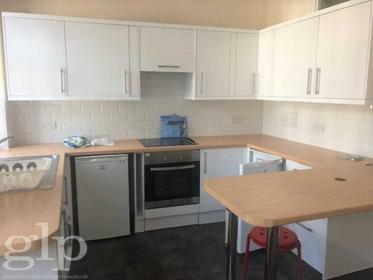 The apartment also includes a kitchenette with sink, hob, fridge and microwave.